MCS Towers keeps your telecommunications on the air. With 12 sites situated across metropolitan Melbourne and regional Victoria, MCS Towers began providing third party operators access to towers over 30 years ago. In addition to operating the MCS Digital networks from these sites, MCS Towers provides license agreements for the provision of tower access for approved wireless communications providers. Our customers include major mobile telecommunications and broadband service providers, emergency services, broadcasters, freight and transport companies. 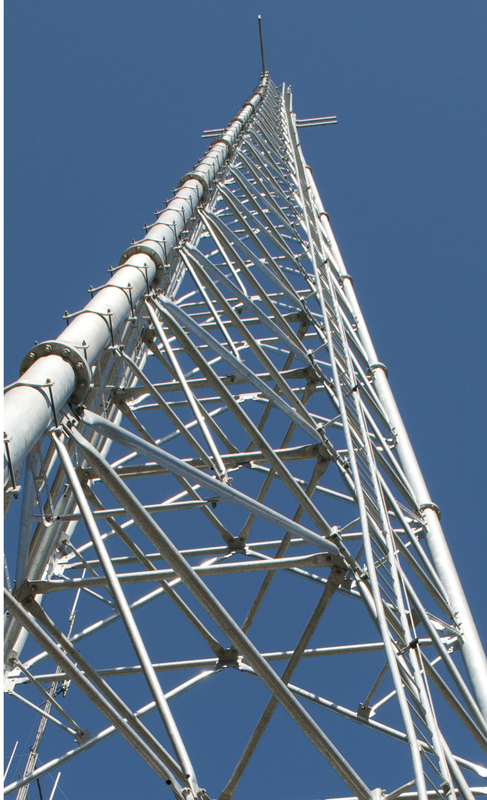 We offer cost effective, long-term solutions on secured, maintained towers with excellent positioning. This allows access to reliable wireless communications coverage without the time and expense of land ownership, infrastructure, implementation and ongoing costs of a fully independent site, so you can focus on your business while we keep you on the air.